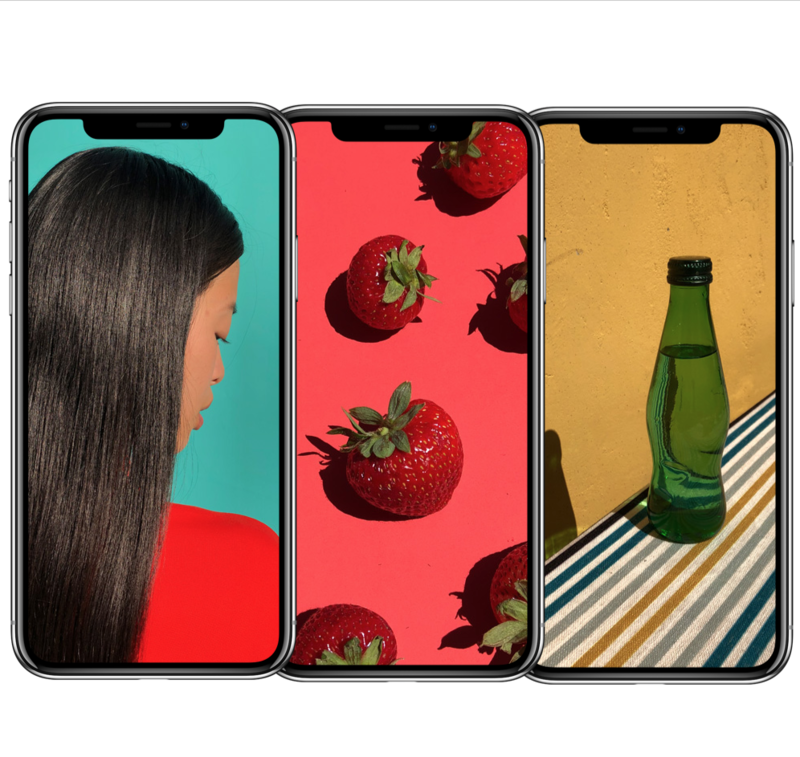 iPhone X: one more sleep Australia! 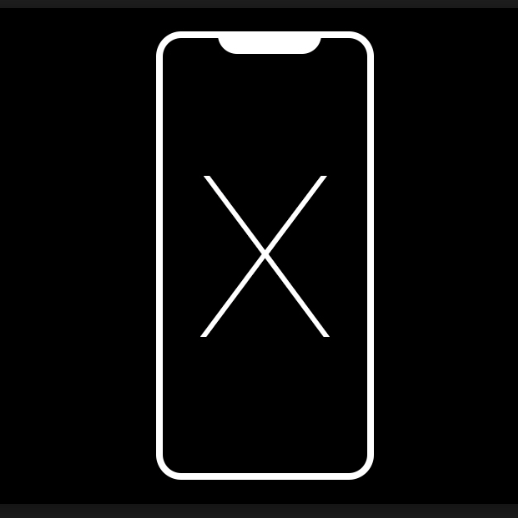 One day ahead of the launch of the latest iPhone, there has been a major leak of features, and the revelation that the new device will be known as the iPhone X. 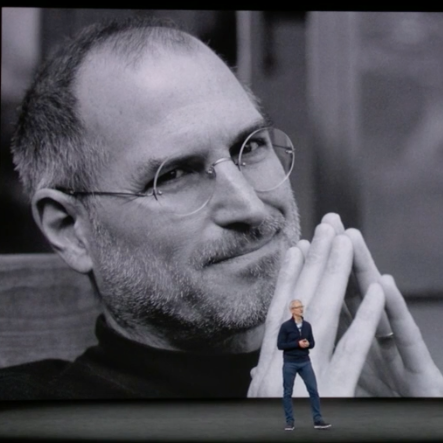 Finally it's official! 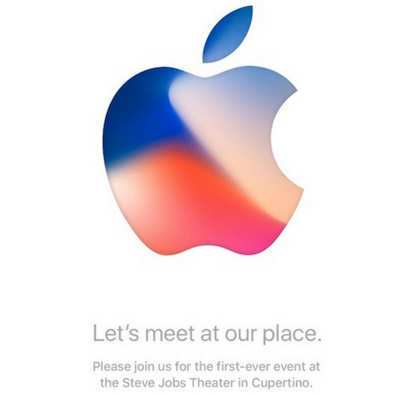 Invitations have been issued to media for an event at Apple's new Steve Jobs Theatre on Tuesday 12 September (early hours 13 September AEST). 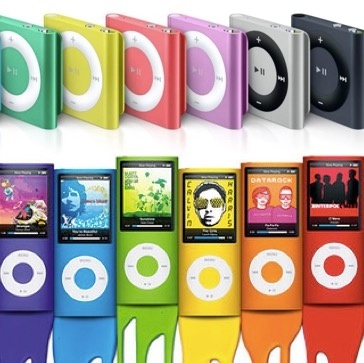 "...and they were singing 'bye, bye'..." Apple has called time on the iPod Shuffle and iPod Nano, the last two music players in the lineup that cannot play songs from the company's streaming service, Apple Music. 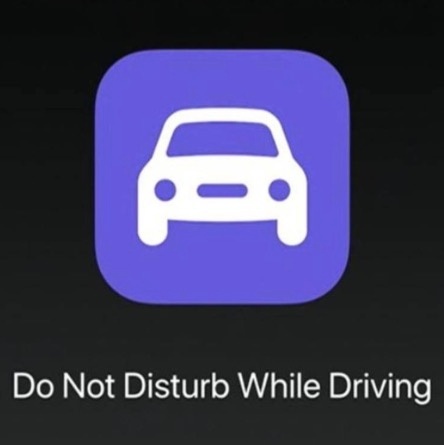 When iOS 11 releases in Australia later this year, a new ‘do not disturb while driving’ safety feature will lock up your iPhone when you are driving. 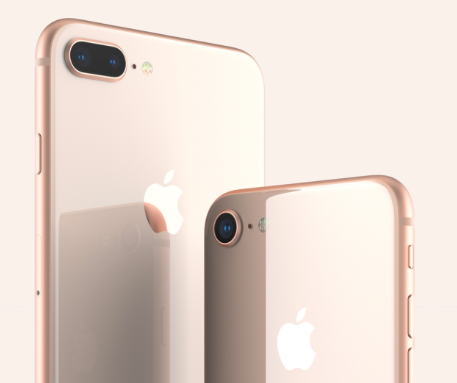 Psst: Don't tell but the iPhone 6 is back and it's going cheap! 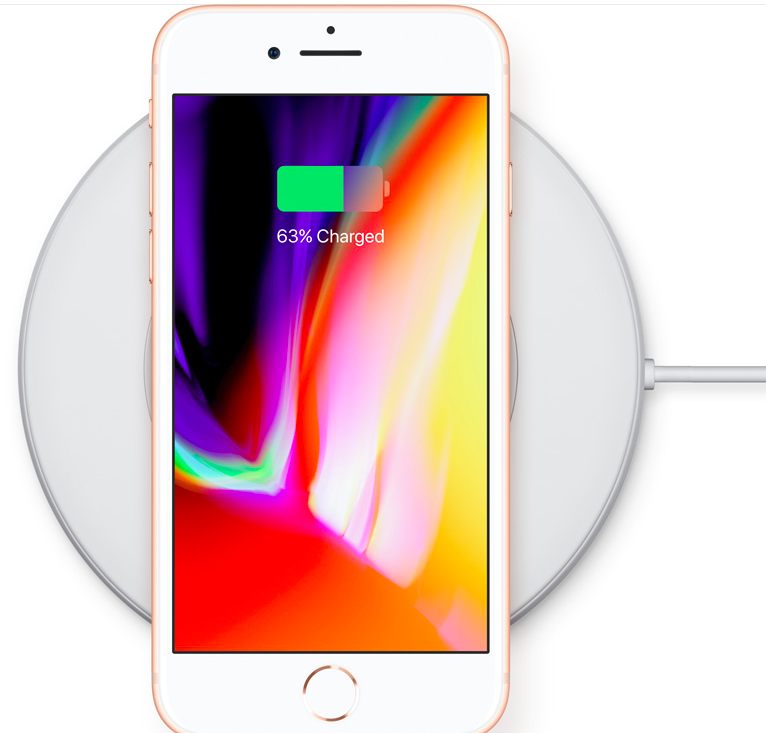 It's almost like they didn't want us to notice! 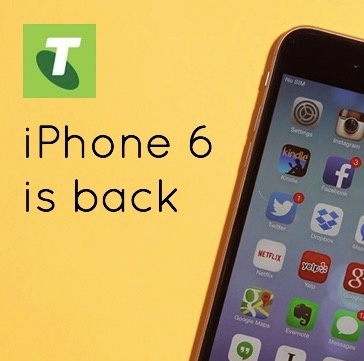 Telstra has very quietly resurrected the iPhone 6 and it's their cheapest iPhone ever. 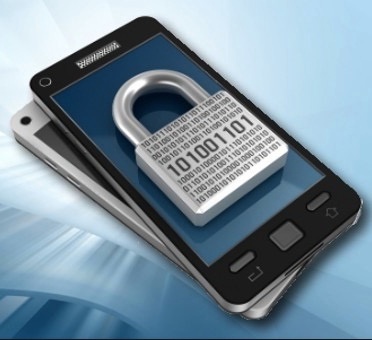 The biggest security weakness in any system is the humans using it.